The insights and knowledge you see at Weatherweb is not available anywhere else. Our meteorologists are fully accredited by the Royal Meteorological Society giving you peace of mind that the information you see is from a reliable, professional source. Choose to pay monthly (by Paypal) or take a 6 or 12-month membership (pay by direct debit) and save up to 33% on your subscription. Try Weatherweb Premium for 3-days completely free of charge. Simply click on the button below, become a Premium Member, then if you choose not to continue, just cancel your membership before the end of the 3-days and you'll pay nothing at all! 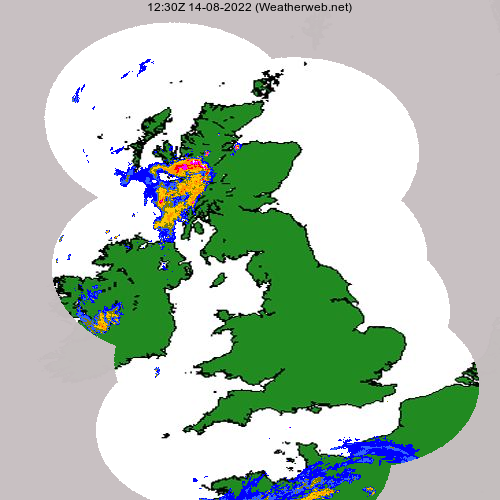 At less than 70p a day get full access to Weatherweb Premium videos, blogs and models. Corporate Membership ... we are happy to provide multiple accounts or access for your company, please get in touch.